My most common struggle with our schedule is meal prep AND actually sitting down and eating as a family. As we’ve really focused on our budget and begun to make adjustments to have more time together, I finally decided to give meal planning a go. 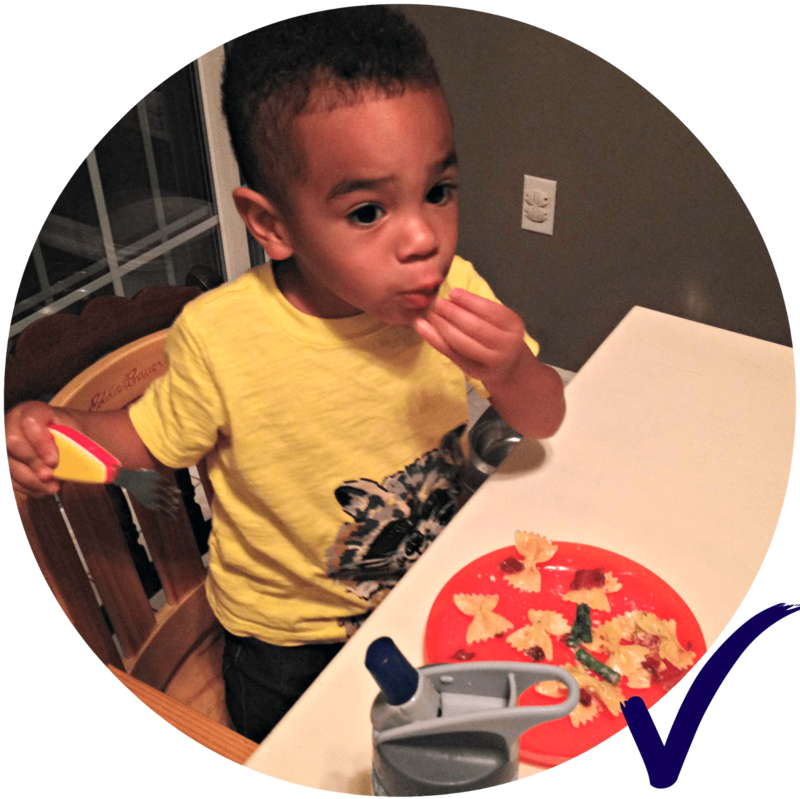 Once upon a time I was a planner…so it wasn’t too horrible at least starting the process to better organize our meal time. Several months ago I was contacted by eMeals to test out their service, however, truthfully I felt overwhelmed with the weekly list of new recipes and decided to keep a folder until I knew how to utilize them. They are a meal planning company that sends you a weekly grocery list along with a week full of recipes each week! I know I should have used them sooner – but glad I figured out a way to incorporate them! There are so many, I wanted to keep it simple. My first plan of attack was sitting and writing out all of the recipes I do know. Then I looked at the recipe lists I’ve been sent from eMeals and added a few new meals along with some from Pinterest. 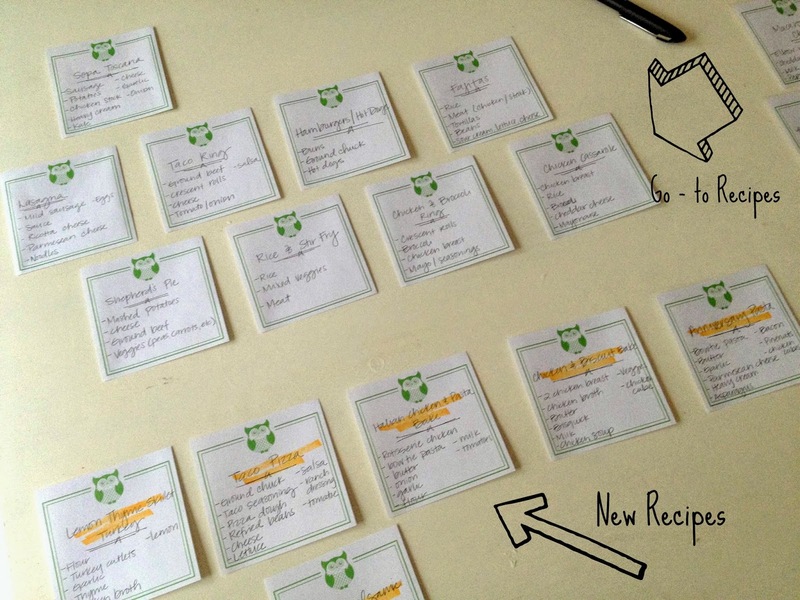 Under each recipe I listed the ingredients so I knew what was needed when I shopped. Then it was time to execute. I will say that my grocery bill was HIGHER than usual, but I actually felt like I had realistically shopped for my family. Kai truly doesn’t like to eat out much so I knew that this was in everyone’s best interest. I will say all of this was the easy part – sticking to the calendar was my true challenge…. In terms of the calendar planning part I looked at our schedule and looked at days in which I could make extra (like Wednesday for youth service) and just bring the leftovers for all of us to eat. I chose Mondays and Tuesdays as my days to be creative and did include a cheat day Friday and Saturday if we wanted to go out to eat as a family or spend time with friends. There truly isn’t any magic formula when it comes to meal planning and I used a very simple approach. I’m so excited to have some structure to what we’re doing and to keep up a routine that works for us. I was less stressed coming home when cooking and I even used my crock pot! Kai is even pleased – that’s a new dish may I add! 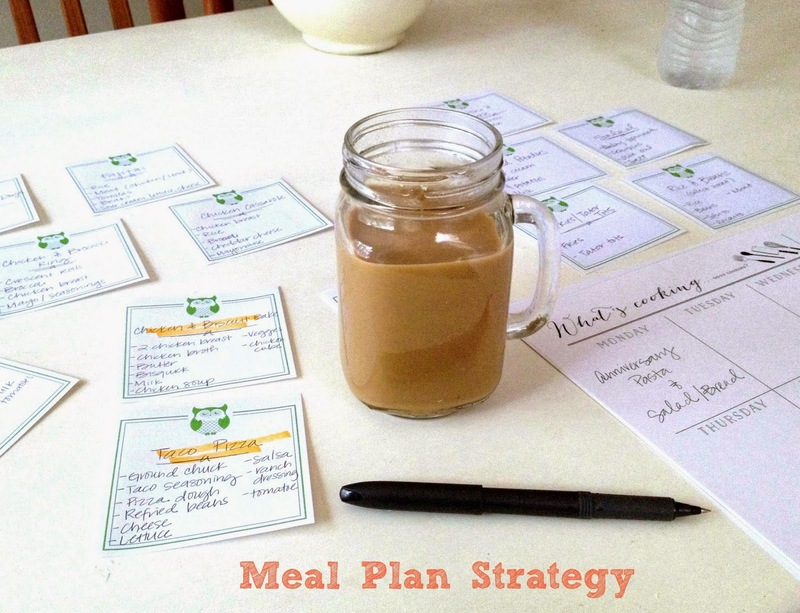 Hope you’re inspired to test out meal planning! !